In China, smartphone apps have never felt more obsolete. WeChat, China’s most popular messaging app, hosts an overwhelming number of services inside itself: food delivery, ride-hailing, live streaming, and more. Now, China’s leading mobile payment app, Alipay, is trying to kill off apps too. Alipay is pushing out “mini programs,” lightweight apps that live inside Alipay itself. Like WeChat’s own instant apps, which launched in January, Alipay’s don’t require users to download anything. Instead, people scan a QR code to access them. 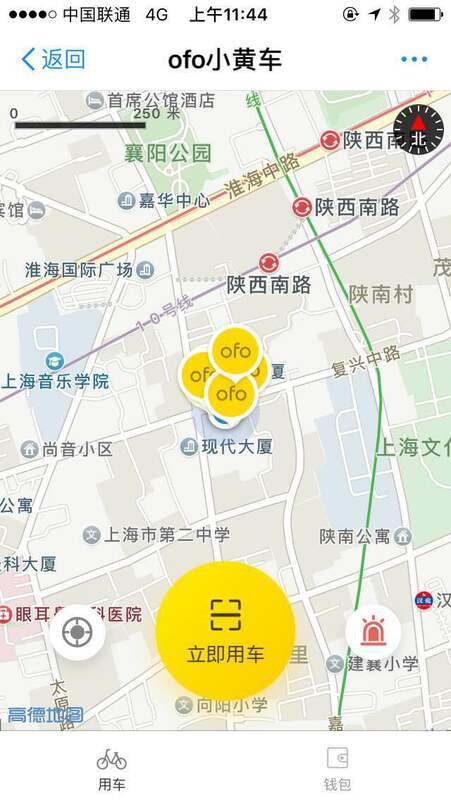 Here’s Ofo’s bike-sharing instant app in Alipay. You can’t open it in WeChat or a web browser. Alipay – run by Alibaba spin-off Ant Financial – opened up its mini programs system to developers at the end of August. According to an Ant Financial spokesperson, they will become accessible to users “soon” but declined to specify when or how. 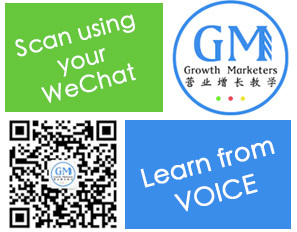 For WeChat, mini programs are a way to rope in the plethora of offline services and payment scenarios still outside the ever-expanding WeChat-verse. Bus stops and shops, for instance, can roll out their own mini programs, which can then tie into customer loyalty programs and marketing campaigns in WeChat. Alipay, which is locked in a fierce battle with WeChat Pay, is now playing catch up with mini programs. 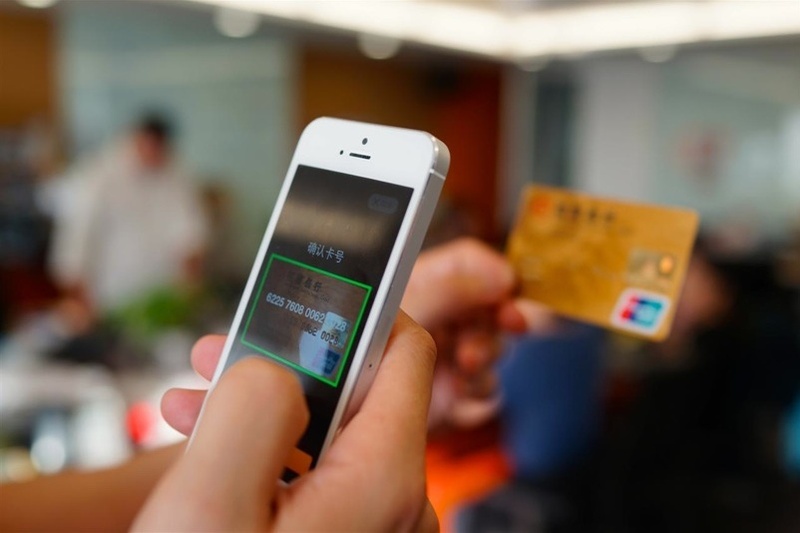 According to research firm Analysys, Alipay captured 53.7 percent of China’s mobile payment market in this year’s first quarter. Tencent’s equivalent was in second at 39.5 percent. Chasing after WeChat has had its own advantages, though – Alipay was able to copy parts of WeChat’s mini program source code. In August, the company was caught and apologized after someone found the name of a WeChat developer left inside Alipay’s development files. Alipay captured 53.7 percent of China’s mobile payment market in Q1 2017. Like WeChat’s system, Alipay’s instant apps will make it easier for more services to join the app’s ecosystem. Already, the app has services embedded inside its dashboard, such as car rentals. Mini programs could make it easier for more companies and products to become part of Alipay without bogging down the app with more icons and menus. Though Alibaba’s mobile wallet app lacks the sticky social component of WeChat, it does offer a wider range of more developed financial products. Its money market fund Yu’e Bao has accumulated about 325 million Chinese users since launching in 2013. Tencent is beta testing its own version called Lingqiantong, which lets users earn interest from their WeChat Pay balance. Alipay mini program developers will be able to tap into Sesame Credit, Ant Financial’s credit rating system. Already, there are a multitude of credit-based services inside Alipay, such as deposit-free bike rentals and a virtual credit card. Through Alipay’s mini programs, more services could waive deposits – especially in the hospitality industry – or offer new credit-based products. Tencent is also testing its own credit system, which takes into account social connections, consumption behavior, security, wealth, and compliance, according to Chinese media reports.